When will be Dragon Hunters next episode air date? Is Dragon Hunters renewed or cancelled? Where to countdown Dragon Hunters air dates? Is Dragon Hunters worth watching? Gwizdo and Lian-Chu are Dragon Hunters. They of course, go around hunting dragons but in some situations never get paid for their work! Gwizdo is obsessed with his contracts and gold, while Lian-Chu is more for just trying to help out those who need it. 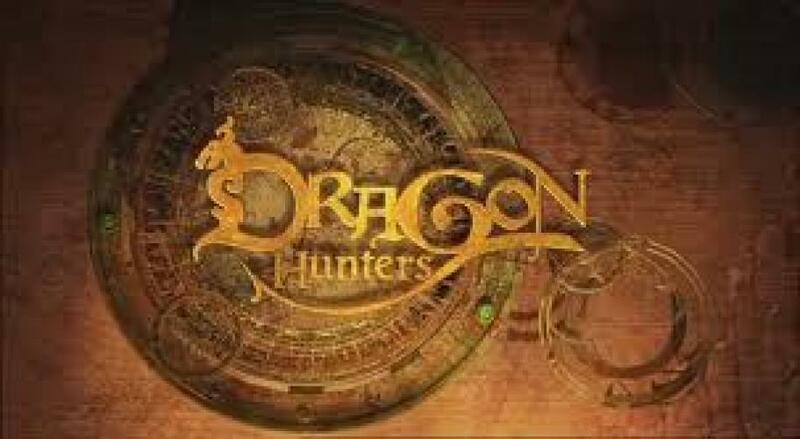 Dragon Hunters next episode air date provides TVMaze for you. EpisoDate.com is your TV show guide to Countdown Dragon Hunters Episode Air Dates and to stay in touch with Dragon Hunters next episode Air Date and your others favorite TV Shows. Add the shows you like to a "Watchlist" and let the site take it from there.